What is Two Eggs Any Style? 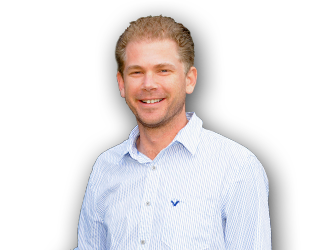 To those of you that are regular listeners of the Defining Success Podcast you may know that we have a very talented man who is working behind the scenes to help make the Defining Success Podcast so successful. Mike Jimenez is the engineer/editor of The Defining Success Podcast. Mike works tirelessly behind the scenes to edit the podcasts and make sure the sound quality is the best it possibly can be. While he’s not working for us he’s working on a variety of other projects. One of his biggest projects is an upcoming independent film titled, Two Eggs Any Style. 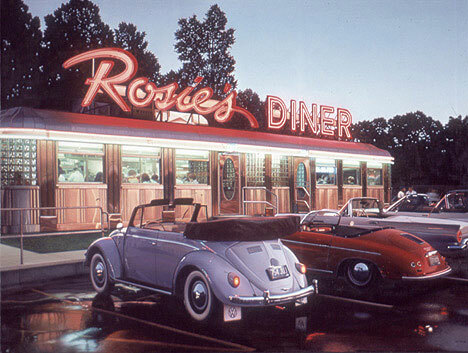 Mike worked on the script for the film which takes place in an American desert diner. The movie tells overlapping stories of comedy, drama, and death in the lives of the patrons and one waitress. If you love the Defining Success Podcast, please do whatever you can to help Mike Jimenez and his crowdsourcing project to help him and his friends in their goal to make the full-length feature film, Two Eggs Any Style. Mike is a great guy and does so much to make the Defining Success Podcast possible. Any help would be greatly appreciated . . . If you donate enough you can even be in the movie! This entry was posted in Special Requests and tagged Crowdsourcing, Defining Success Podcast, Mike Jimenez, Movie, Taaape, Two Eggs Any Style on August 5, 2013 by Zeb Welborn.